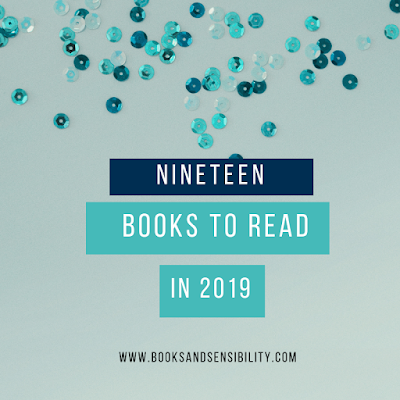 Books and Sensibility: In My Mailbox 18. 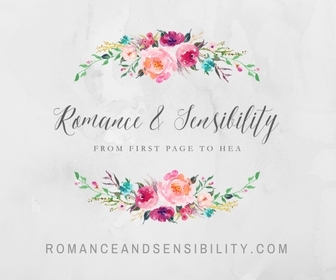 Books & Sensibility is taking part in the In My Mailbox meme started by The Story Siren. 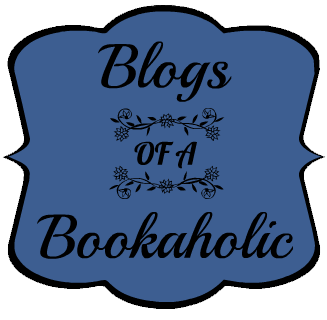 Each week bloggers post books that have arrived in their mailbox, picked up from the bookstore or purchased. Here are some books I'm getting ready to read. These books were purchased during an author event last week. I wasn't familiar with all the author's there but each of their novels peaked my interest enough for me to want to check them out. I won this from Stuck In Books. I haven't finished Delirium but Kat has and was excited when this came. It got rained on a little but is in great shape ! Tell us what is in your mailbox ! I got Born Wicked this week as well! 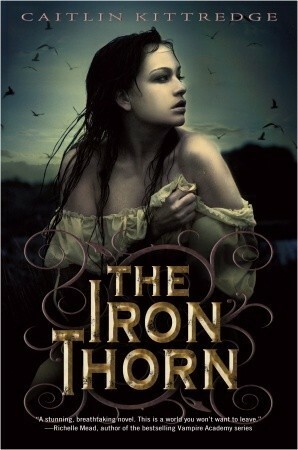 I haven't read The Iron Thorn yet, but it's on my list. I've been hearing good things since the sequel recently came out. Enjoy! 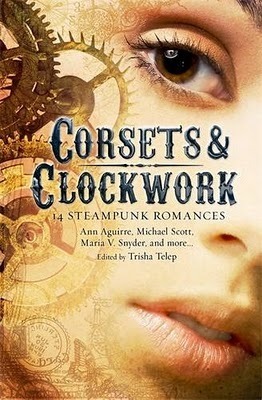 I like the sound of Born Wicked and Corsets and Clockworks. All of these books sound awesome! I can't wait to read Born Wicked :) Congrats on winning Pandemonium! I loved Pandemonium and Born Wicked sounds awesome! Great haul and happy reading! That event sounds great. I loved Pandemonium and Born Wicked ! hope you enjoy them too! Great stuff this week! I loved Pandemonium, hope you enjoy everything! I'm pretty sure Pandemonium will be coming up next for me. I am reading Delirium now and really enjoying it. Pandemonium was fantastic! There are some things very different from Delirium, but Lauren Oliver did a bang up job in the sequel. I think if you end up liking Delirium you will like Pandemonium. The rest of these books look like they will be good reads. 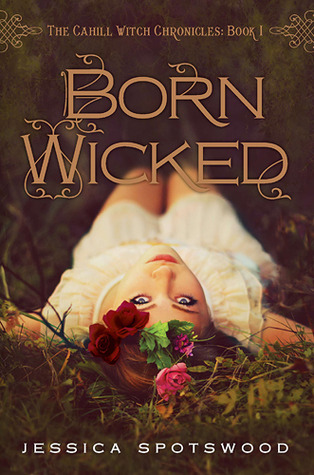 I can't wait to read your review for Born Wicked! I love all of them! Still need to read them though, but nice haul! :D Great taste.